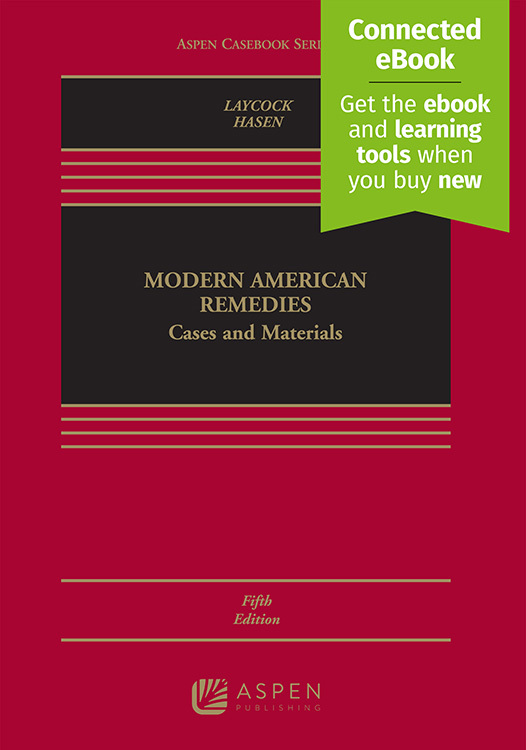 I am honored to be joining Doug Laycock as co-author on the new Fifth Edition of Modern American Remedies, the leading casebook in the Remedies area. 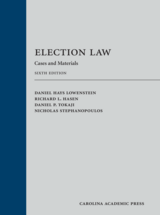 The Fourth Edition is from 2010 (there are annual supplements). 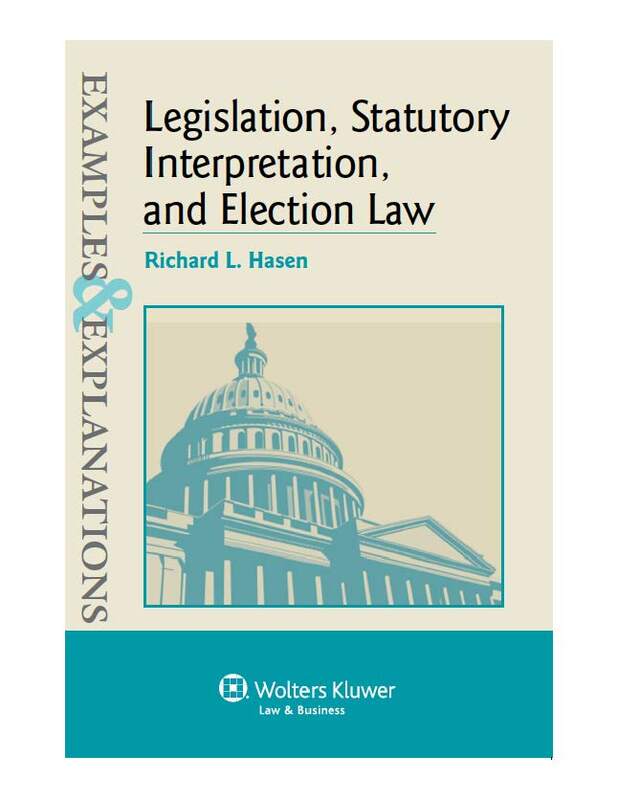 This will be a thorough updating of the book, and will be current through developments in the October 2017 Supreme Court term. The book will be out in the fall in time for spring classes. 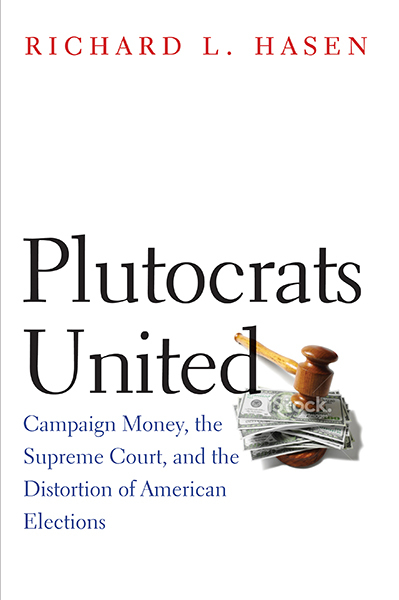 Doug is the leading American scholar in the field of Remedies, and his book is the best casebook I know in any field. It is both scholarly and practical, and its sophisticated analysis is presented in plain English. Doug doesn’t hide the ball, and yet the book is challenging for students. 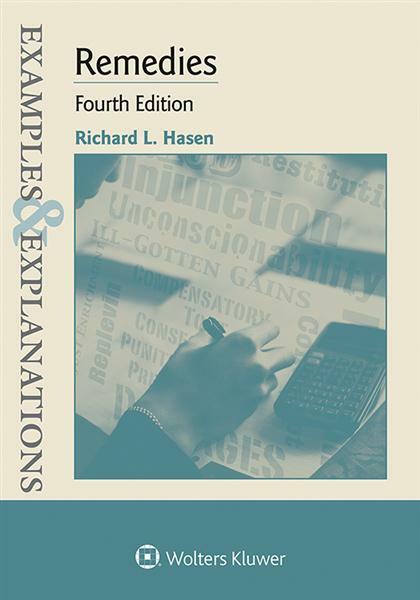 I’ve been teaching from the book since 1997 and I feel my students are extremely well prepared for the bar and practice thanks to the book. It teaches students how to think conceptually and creatively about remedies, without getting caught up in a doctrinal, historical, and terminological morass. I’ll have more to say about the content of the book in coming months, but if you have been wondering why blogging has been light lately, this has been an all-consuming project. I’m really excited to be a part of it!